Roasting as a professional is a craft I do my best to approach in a thoughtful manner. There are too few coffee roasters who approach from the perspective of: skill+knowledge+time = craft development. 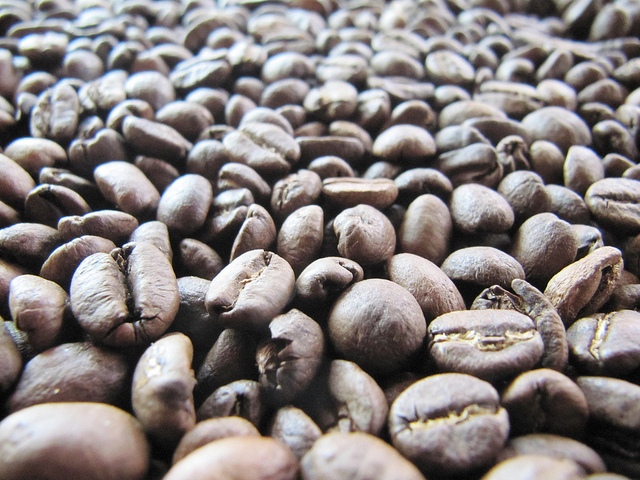 Most roasters seem to approach from the perspective of : green coffee+heat+time = brown coffee. brown coffee = “I am a roaster!” This distorted perception is not a reality, and is one of the most deceptive practices perpetuated throughout our industry. I’ve been roasting for ten years now, and although we are a small roaster, we roast 40 or more different espresso every year, all consisting of usually 2-3 coffees, and we never repeat a blend. This is in conjunction with roasting about 50-60 strictly SO coffees throughout the year for whole bean and siphon coffee at our shop. Many customers have said there is something unique to our espresso that they don’t experience anywhere else, and I think that’s true for every roaster who has found their voice and wants to communicate something to their customers. Espresso has a language of its own, it speaks to your senses and it speaks to your heart, but it has to start somewhere. What coffees? What percentages? What profiles? The higher quality your green, the greater ability you have to construct a great espresso blend from a few components. I personally like blends more than SO espresso for two reasons, 1) not every coffee works as an espresso and 2) you will run out of said coffee too fast. As I mentioned before, I prefer using two or three component coffees for our espresso, more coffees than that and they start to get lost in the mix. 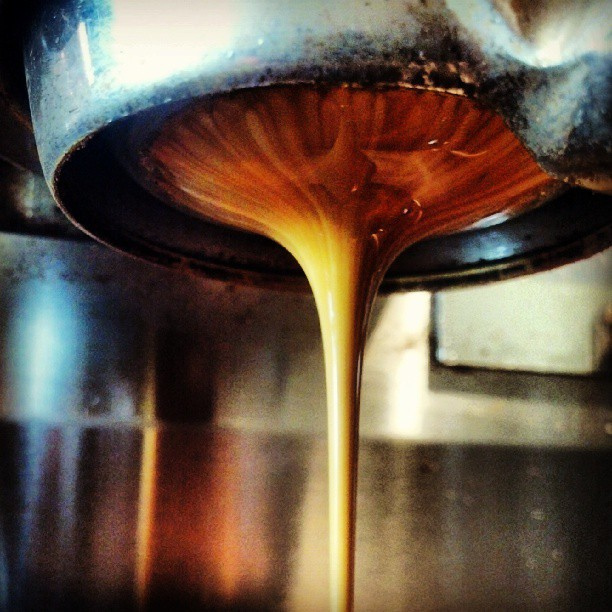 We do not use filler or commodity coffees for our espresso. All coffee we roast is above Specialty Grade, so as components they each have a wealth of complexity to draw on. I start with two different premises, one is a base component with highlights or accent notes from one or two other coffees. And the other is from a synergestic perspective of the component beans coming together to create a flavor (or flavors) greater than those of the individual beans. Having a base coffee does not necessarily mean that will be the highest percentage in a blend, but it does mean that particular coffee will have the most dominant flavor. The greater familiarity you have with each coffee and how their flavors manifest in the espresso extraction process, the greater chance you have of creating a wonderful espresso blend. This is how I would advise a new roaster to begin the active process of creating a great espresso blend: Start with five, ten, or twenty coffees. Roast, brew as coffee, and taste. Take notes. Now brew each coffee as an espresso and compare the differences in specific flavors to those from your coffee notes, paying close attention to which flavors have intensified from the espresso extraction method. This way you can understand how the extraction process changes, highlights, and reveals those unique characteristics. This is a starting point. Repeat the process for those same coffees with a different profile. 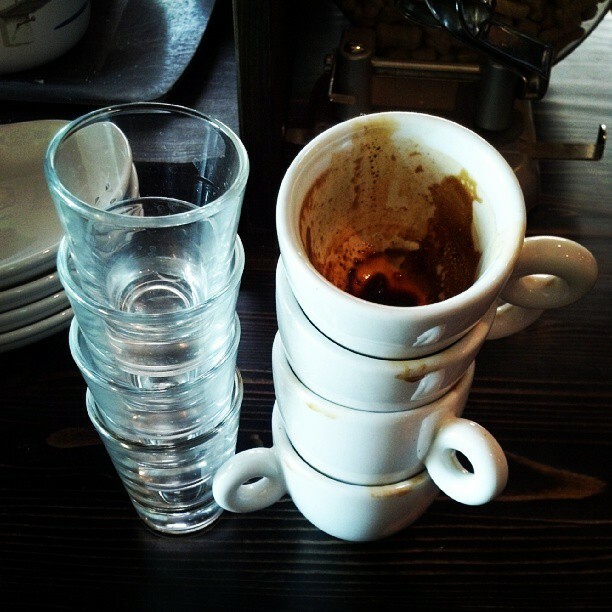 Do this again and again and again until you have a feel for how each new coffee will act as an espresso. You will want to understand the tendencies of different bean densities and how they work together. What about SHB, maybe soft beans or Pacamara or Margogype, or peaberry? How does an Ethiopian peaberry roast compared to a Central American peaberry, and how do each work as a component of espresso? Continue building your knowledge base, know what profiles work best with what coffees, know how profiles should change for a Central American paired with a Brazilian vs one paired with a dry-processed Ethiopian. Begin blending those coffees. If you started with twenty coffees, that will give you 380 two bean blend permutations and 6,840 three bean blend combinations. And quite a bit more once you factor in the varying percentage possibilities. That’s a lot of tasting! Do this for the next twenty coffees, and so on and so forth. Again. And again. And. Again. After thousands of tastings, notes, profiles, and blend possibilities you will have a firm grasp of the basics. Now, with a solid foundation, you are ready to begin. With each new roast, I seek to learn something new, and develop my craft. I hope you will do the same.